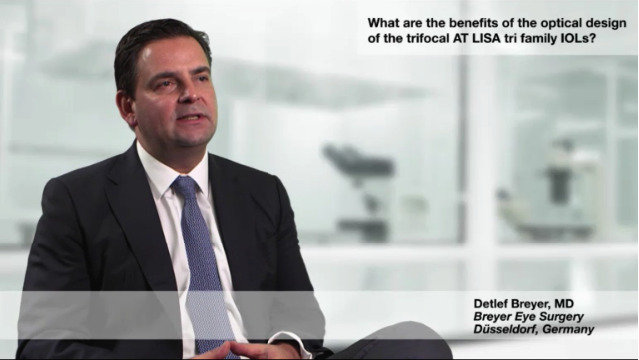 What made you switch from bifocal IOLs to the trifocal AT LISA tri family? 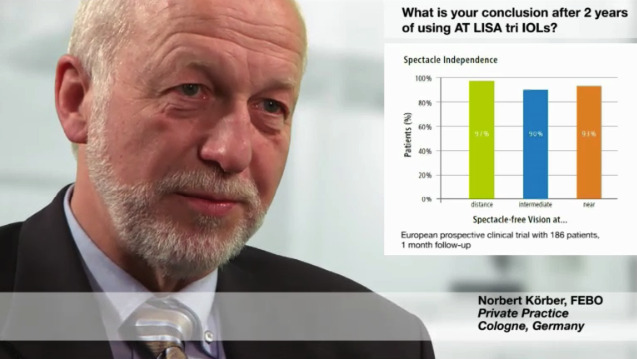 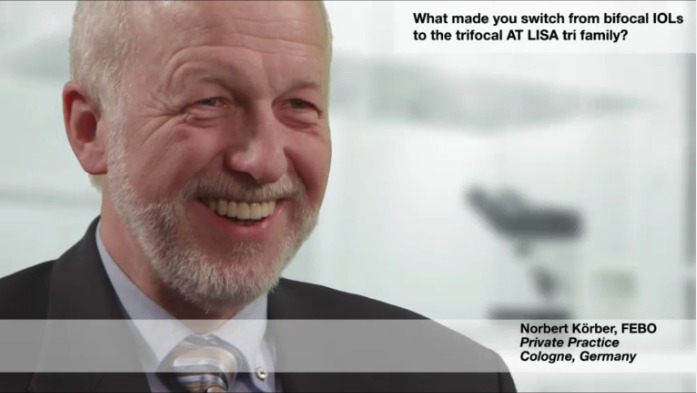 What are the benefits of the optical design of AT LISA tri family? 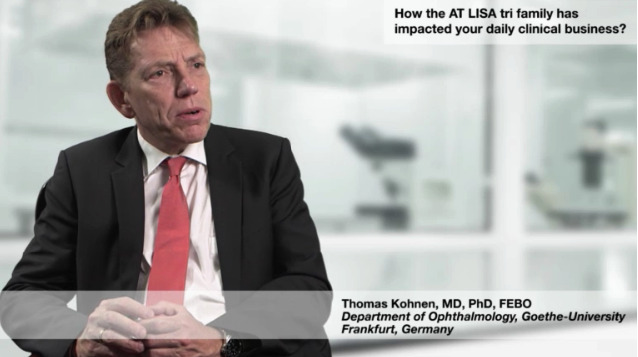 How has your daily business been impacted? 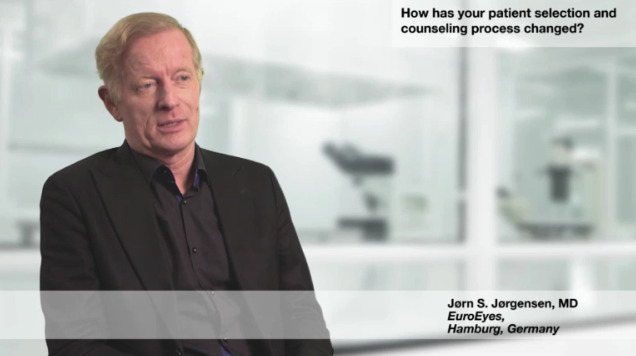 How has your patient selection and counseling process changed? 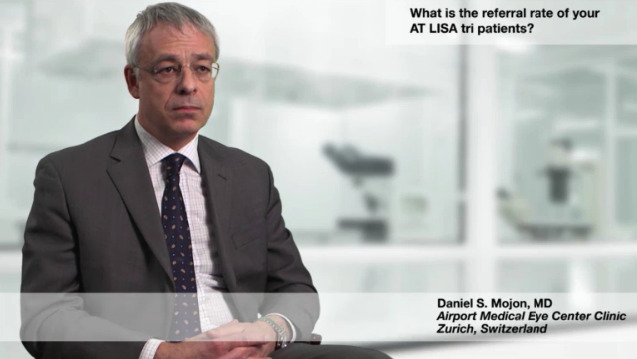 What is the referral rate of your AT LISA tri patients?